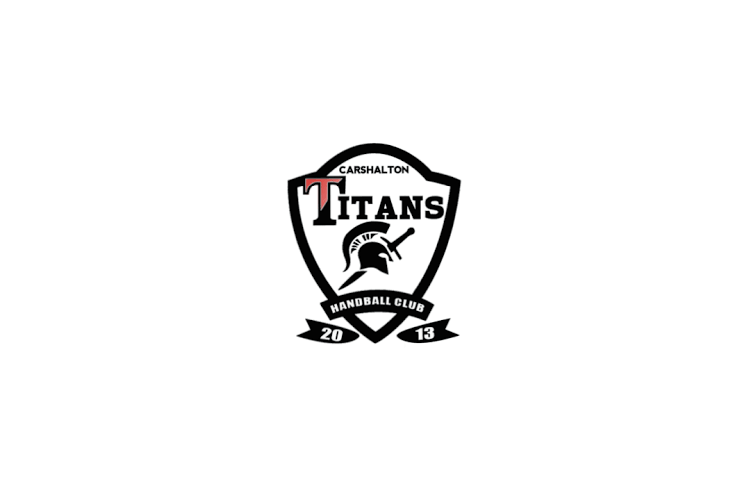 Carshalton Titans marked their participation in the men’s National Cup by recording an eye-catching 40-9 win over Bristol Spartans. It was another Bristol defeat in the second National Cup match when University of Loughborough saw off Bristol 32-23. Titans only had seven players for the game, but the goal-scoring exploits of left wing Regis Dore (11) and left back Adam Latter (9) were enough for a 19-5 lead over Spartans – Bristol’s second team – at half-time. This was extended to 40-9 at the full-time whistle. For Spartans, Mike Pacy and Dale England each scored three times. Titans will go forward to play Brighton Seahawks in the round of 16. It was a Bristol double-header in Yeovil on Sunday with Bristol’s first team playing University of Loughborough. At full time it was 32-23 to Loughborough, and the students will go forward to play West London Eagles in the round of 16.